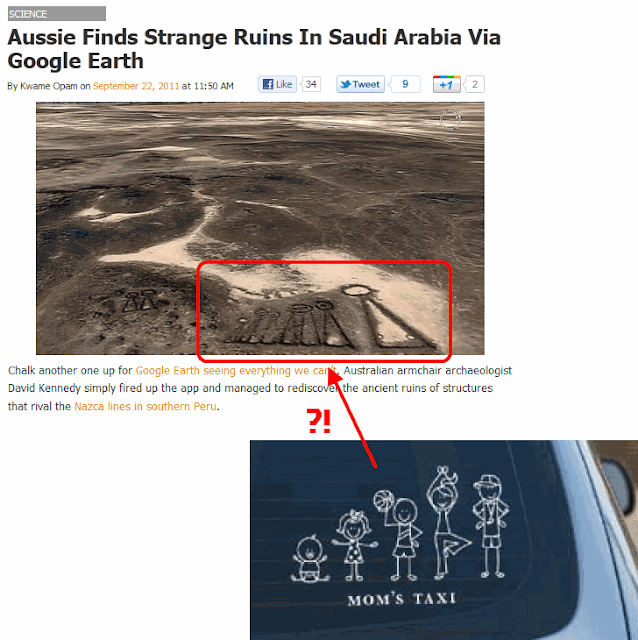 Darth Continent: Gaia: Soccer Mom?! Is mother Earth, a.k.a. Gaia, a soccer mom, taking her "children" to practice in a planet-sized SUV?? Original story here.